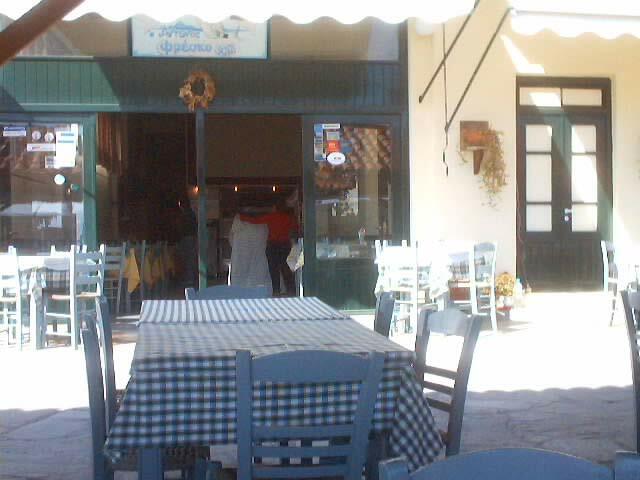 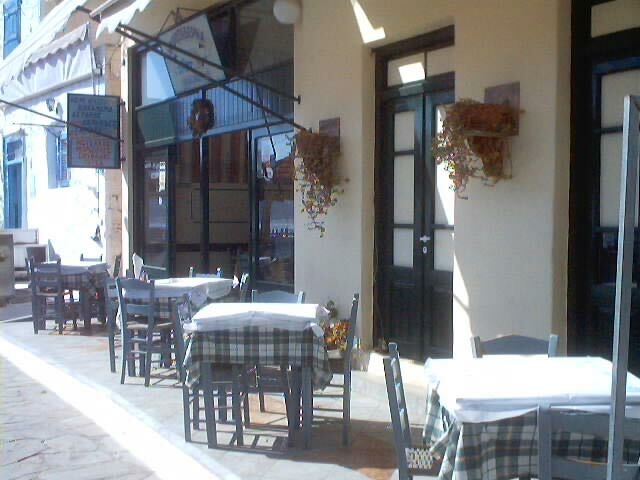 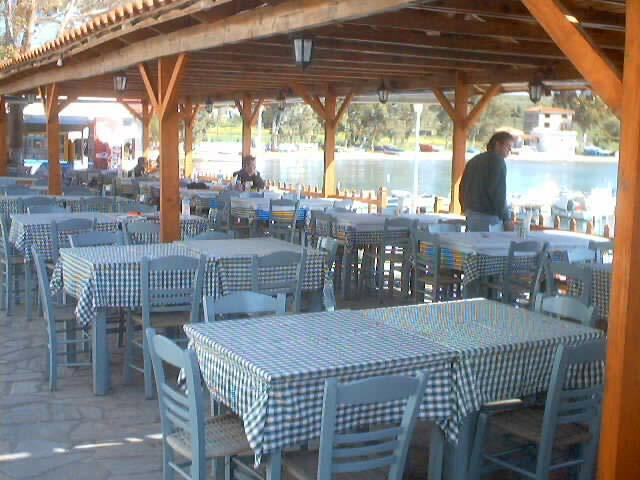 The fame of fish taverna Adonis at Perdika's Port is well known. 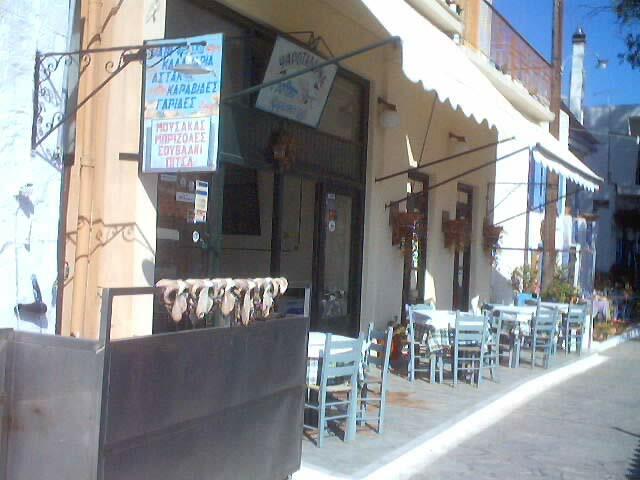 Fresh fish, lobster and a lot of unique Aeginian specialities. 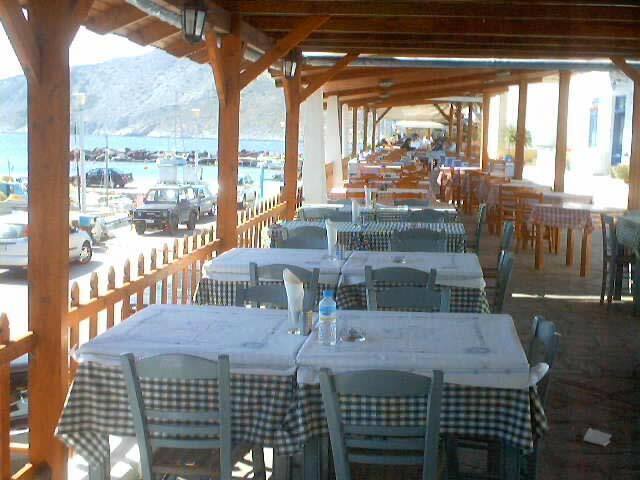 Check out the delicious food, the fantastic service and the perfect sea view.